Could birds’ courting behaviors change when they’re being watched? 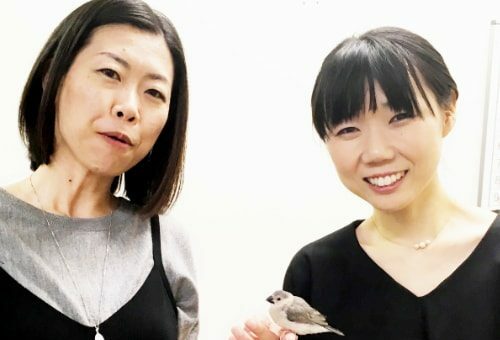 In episode 42, Masayo Soma from Hokkaido University discusses her research into monogamous songbirds which intensify their singing and dancing during courtship rituals – but only while in the presence of an audience of other birds. Her article “Couples showing off: Audience promotes both male and female multimodal courtship display in a songbird,” coauthored with Nao Ota and Manfred Gahr, was published on October 3, 2018 in the journal Science Advances.